With 140 million active mobile phone subscriptions, Nigeria has emerged as an attractive market for mobile. In a bid to drive electronic payment strategies, five Nigerian banks have launched new service PayAttitude. But with adoption of mobile payments slowing, what do they stand to gain? Across the globe, the telecoms industry is being shaken up by the increasing priority mobile users are placing on data usage – buffered, of course, by the ongoing reign of the smartphone. But in Africa, where data coverage is patchy at best, local manufacturers are seeking out innovative solutions. 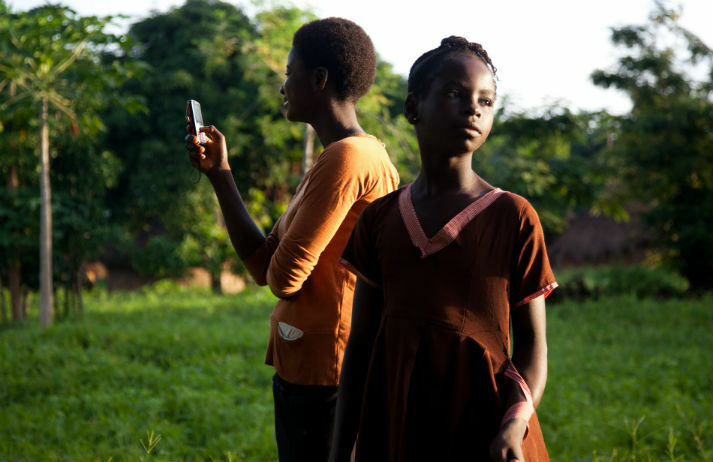 Enhancing the health of Africans, Mobilium Global has created an Android health app specifically for Africa. Called Smart Health, the free app encourages behavioural changing practices to reduce the transmission and infection rates of AIDS, Malaria, and Tuberculosis.